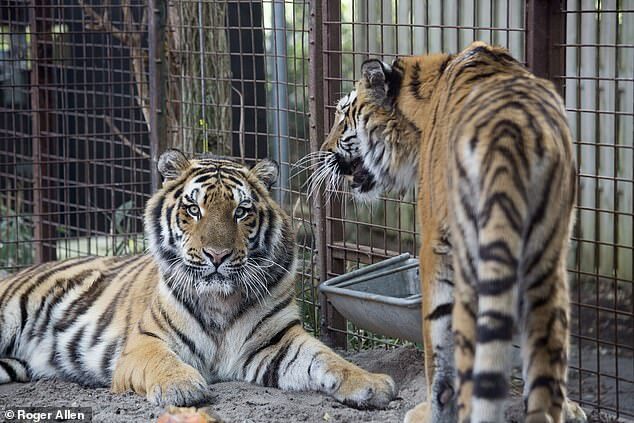 Two tigers rescued from the hell of the Syrian war after being left in a derelict zoo surrounded by dead animals have been reunited for the first time. 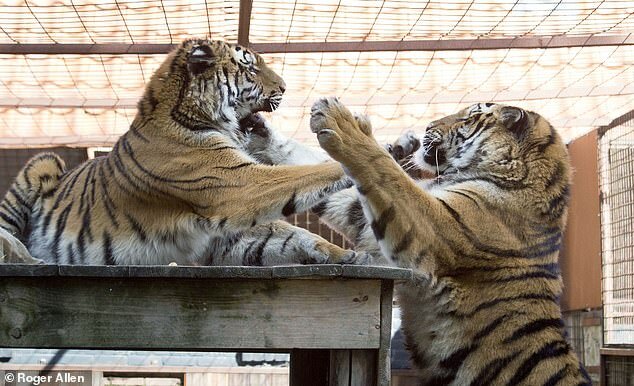 Sayeeda and her brother Sultan were snatched to safety from what remained of Aleppo zoo in August last year. 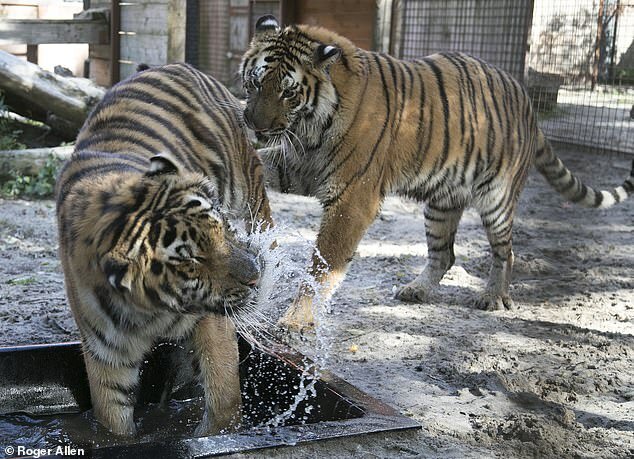 Behind them, in shattered cages and compounds, 140 creatures lay dead – killed by bombs, bullets, starvation or stress, including the young tigers’ parents. 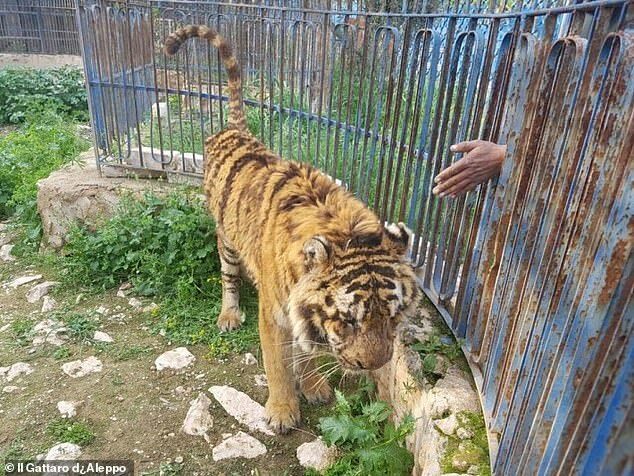 After the war began in 2011 and fighting intensified in Aleppo, the zoo’s caretakers were forced to abandon its inhabitants. 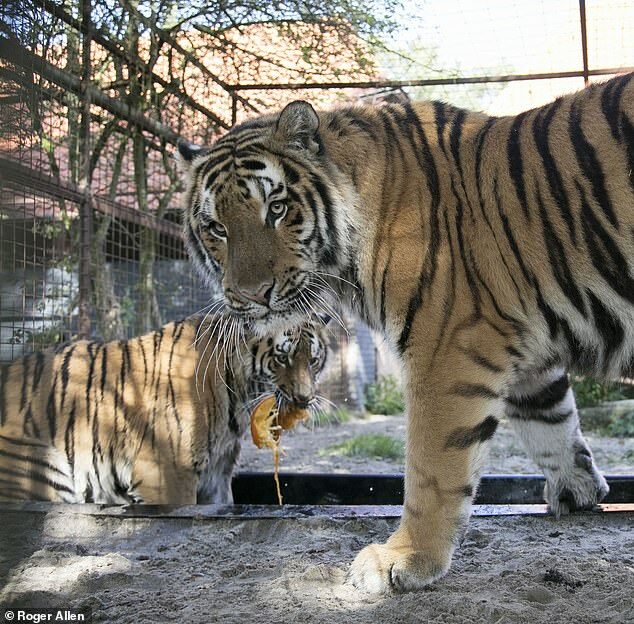 Getting the pair out of Syria to safety 14 months ago was a tough mission as the frontline in the civil war was just a sniper’s bullet away from the abandoned Magic World of Animals zoo. Sayeeda and Sultan were part of a small menagerie ferried across the border into Turkey, forced to cross three separately held rebel areas in one of the most daring animal rescues ever mounted. 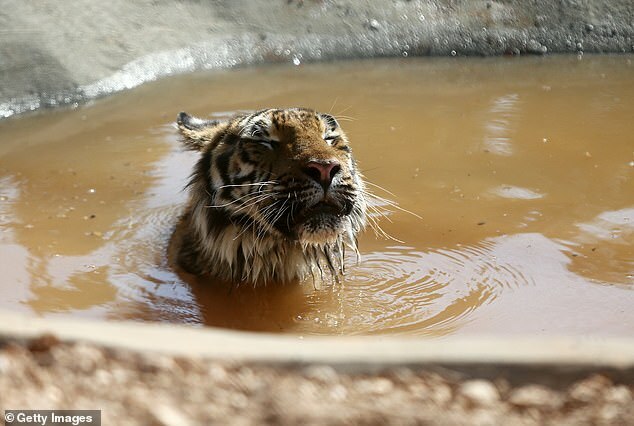 The shell-shocked tigers were joined by three lions, two Asian brown bears and two hyenas. 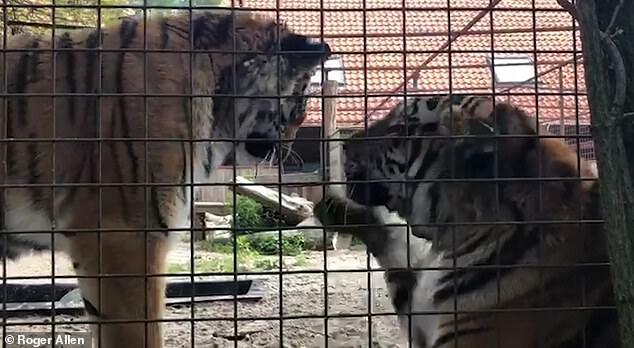 Eventually, they were flown to rescue facilities in Jordan, and two months after their liberation, the tigers arrived at Four Paws’ Felida Big Cat centre in the Netherlands. The three-year-olds were traumatised and malnourished and at one point Sultan went into cardiac arrest when he was given anaesthesia for a health check-up. So far they’ve made the long, delicate road to recovery in separate compounds in the Netherlands. But now they’re together again – chasing and teasing each other, splashing in a water pool, and chewing on sweet pumpkins and scented hay. 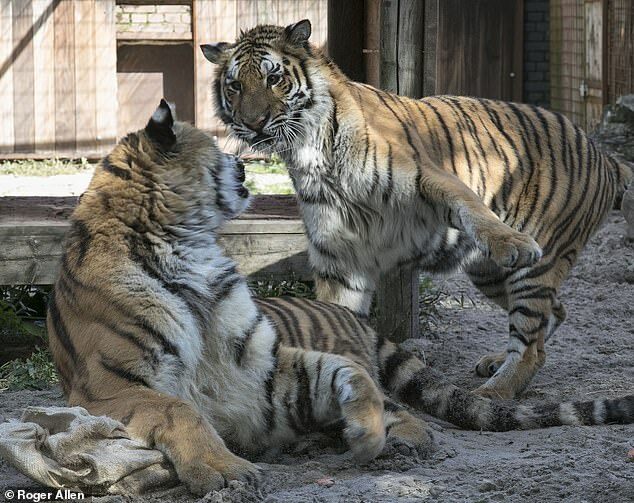 The pair can be seen playing happily together after being re-united for the first time. Each day they will be given more time to socialise as part of their return to physical and mental health. 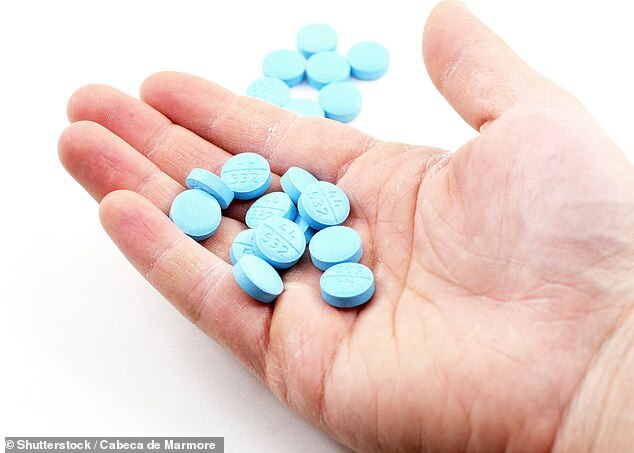 The aim is to eventually release them into a much larger compound in the wilds of South Africa. 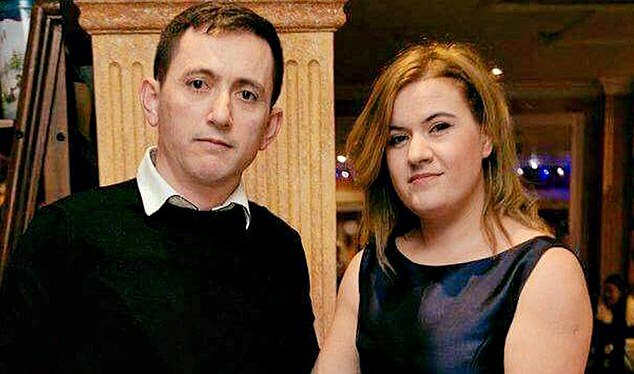 Simone Schuls of the international animal charity, Four Paws, which organised the rescue from Syria, said getting the sibling reunited was a vital part of their rehabilitation. He said: ‘It’s incredible to see them like this. In the wild, tigers are often solitary creatures, but getting Sayeeda and Sultan together again is a crucial part of their rehabilitation. ‘They learn from each other and gain confidence every day. Their balance is improving and so is their general awareness. 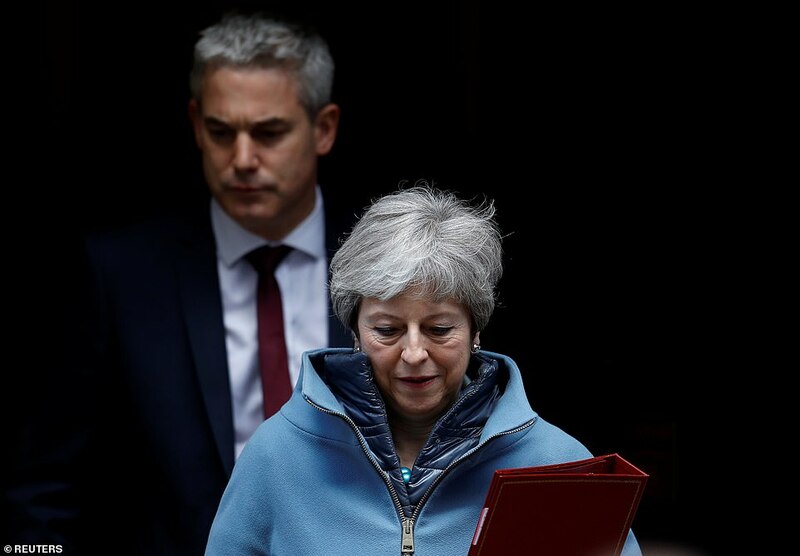 ‘We can already see they are more relaxed, and that’s important. Sultan is so much stronger than Sayeeda and he could seriously injure her. Instead he just tolerates her teasing him. 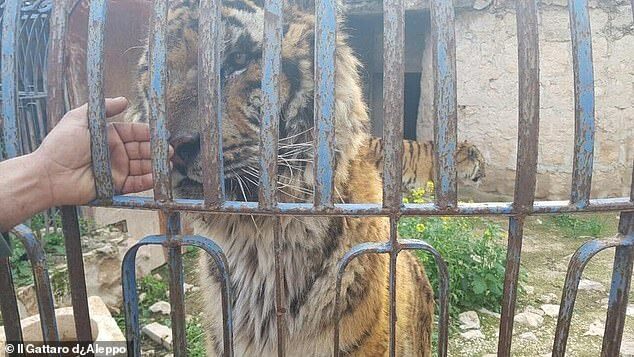 The international Four Paws animal charity admitted it dealt with some ‘very bad men’ to negotiate the safe passage of the last nine animals out of the remains of Aleppo zoo to their new home in neighbouring Jordan. 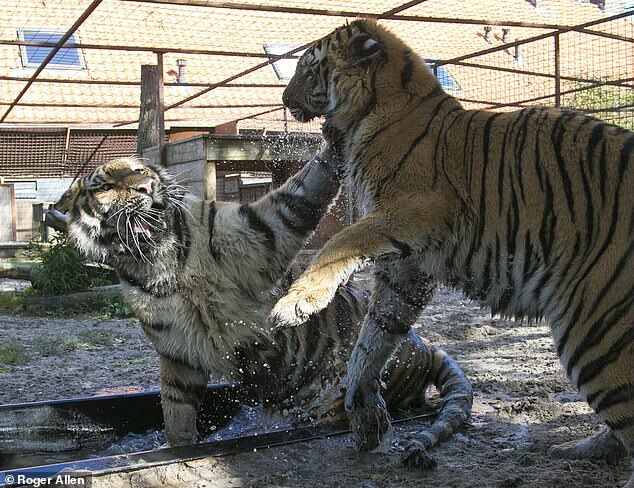 Austrian charity Four Paws, with the help of the Turkish government and a local security company, crossed into Syria from Turkey in August last year to rescue the animals from the abandoned zoo Aalim al-Sahar in Aleppo. 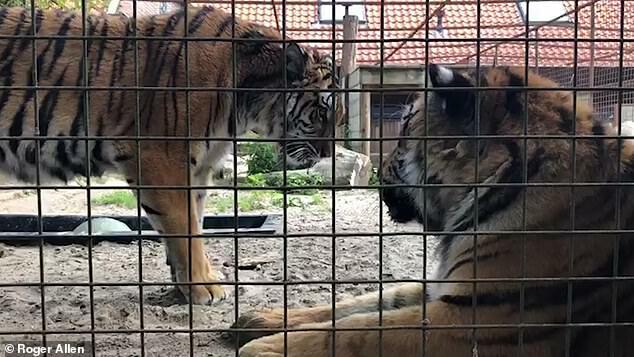 Four Paws animal keeper, Juno Van Zon, was part of the rescue mission and trained the tigers to climb into their transport cages without the need for sedation.